Spring can be a challenging time for septic leach fields. The melting winter snow and rainstorms add plenty of moisture to the ground. These extra wet conditions can cause leach fields to fail. Why is My Leach Field Failing? 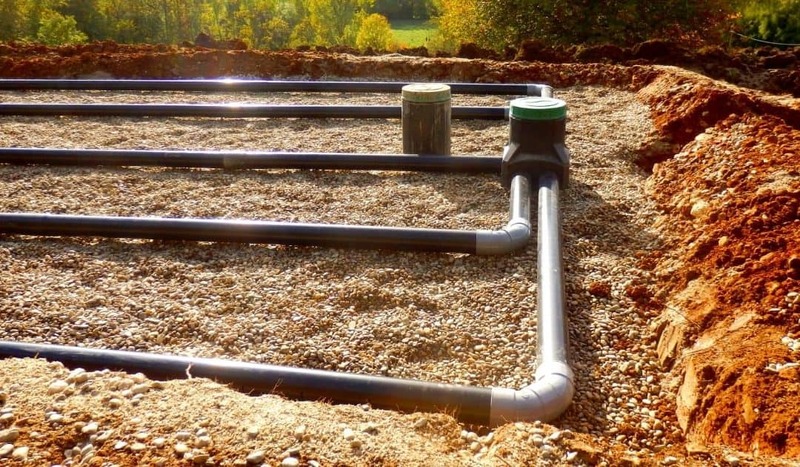 Your leach field is designed to hold the wastewater leaving your septic tank, so it is slowly absorbed into soil to be filtered. If the field overloads from excess liquid, it can flood, causing wastewater to flow to the ground surface. If you are experiencing any of these symptoms, Miller Septic can help! Allow us to visit and assess your situation. We may be able to avoid digging altogether and provide you with our biological bacteria based solutions to save you time and money. Miller Septic is a local owned company that offers residential and commercial septic cleaning services. We have over 30 years of experience meeting the needs of Northeast Ohio residents and businesses. Our services include: pumping septic tanks, locating septic tanks, providing point of sale inspections, cleaning grease traps and catch basins, hauling municipal sludge, providing leach line rejuvenation and more! We proudly serve Holmes County, Wayne County, Tuscarawas County, Coshocton County, Stark County, Ashland County and Carroll County. Contact us today for help keeping your septic system safe during the winter months.